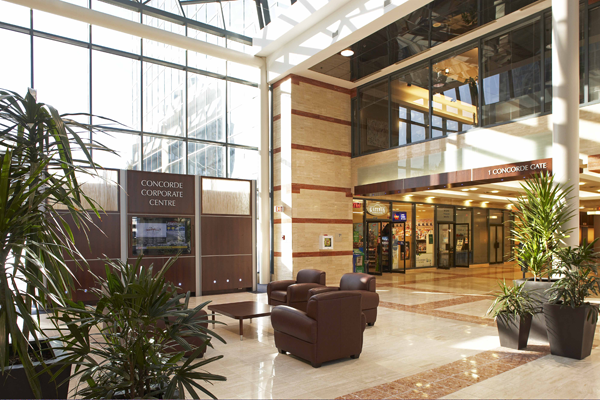 Concorde Corporate Centre is a three-building Class A suburban office complex constructed in 1988. 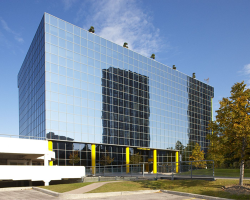 Located in Toronto’s Don Mills and Eglinton office node, this property has direct access to the Don Valley Parkway and easy access to other major thoroughfares in the GTA. 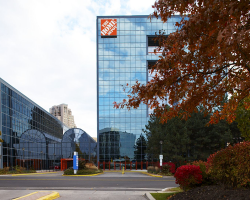 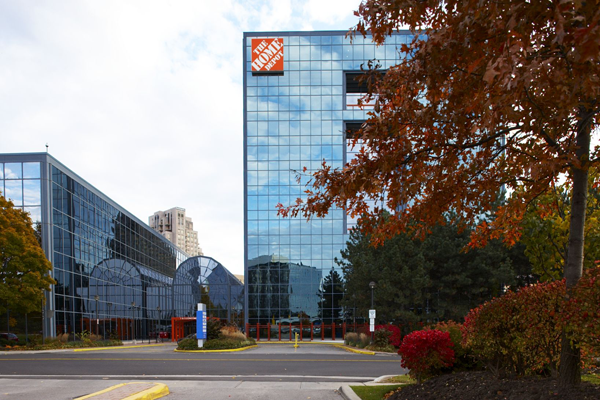 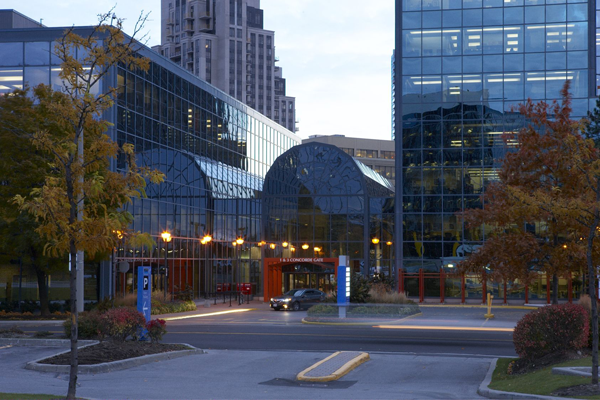 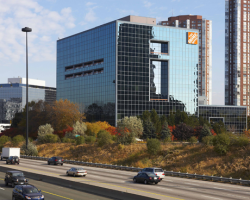 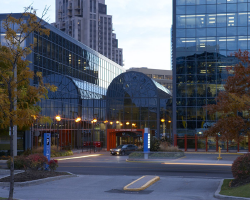 Concorde Corporate Centre comprises 547,047 square feet of leasable area and is occupied with notable tenants such as Home Depot Canada, TD Bank and ESRI Canada. 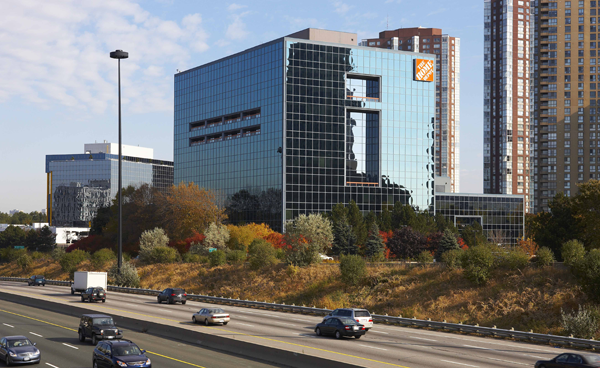 All three buildings have received the BOMA BEST Gold designation, as well as the 2009 Earth Award for Suburban Office Park. 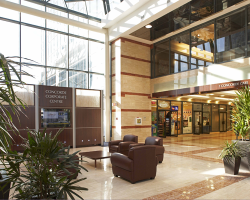 In 2010, Concorde Corporate Centre achieved the Certificate of Building Excellence and ultimately received the BOMA Toronto TOBY Award for Suburban Office Park in 2011. 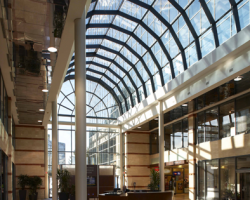 On September 27, 2011 Concorde received the national TOBY Award, the most prestigious and comprehensive award of its kind in the commercial real estate industry, recognizing quality in buildings and rewarding excellence in building management. 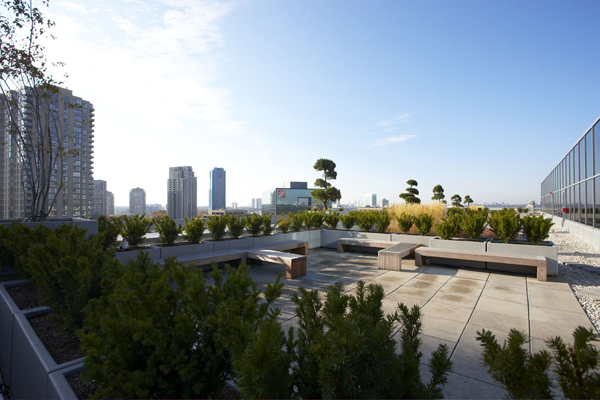 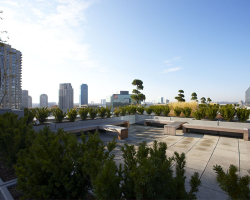 Green Roof at 12 Concorde Gate. 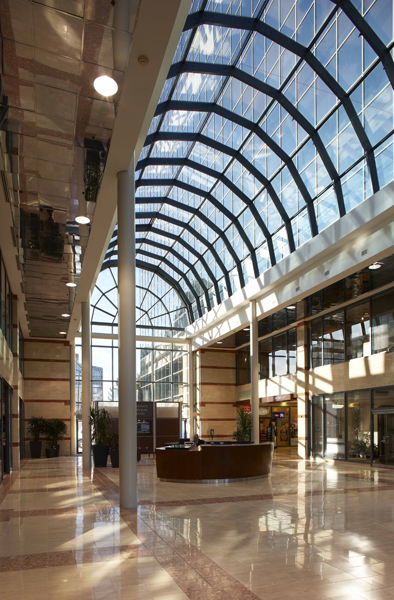 Attractive two storey atrium. 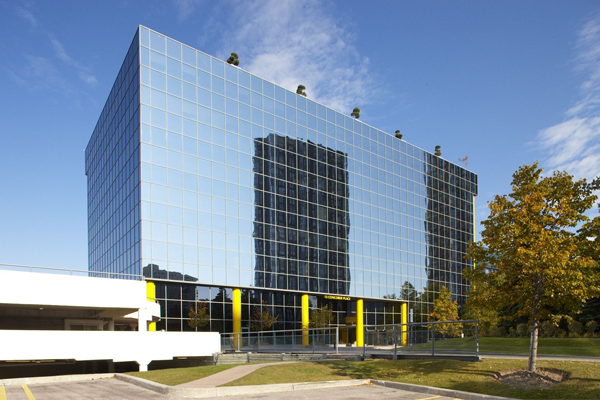 Four floors leased by TD Bank have an application pending for LEED Gold Certification.